Today in Elora, Ontario, Farfield Farms held an open house. 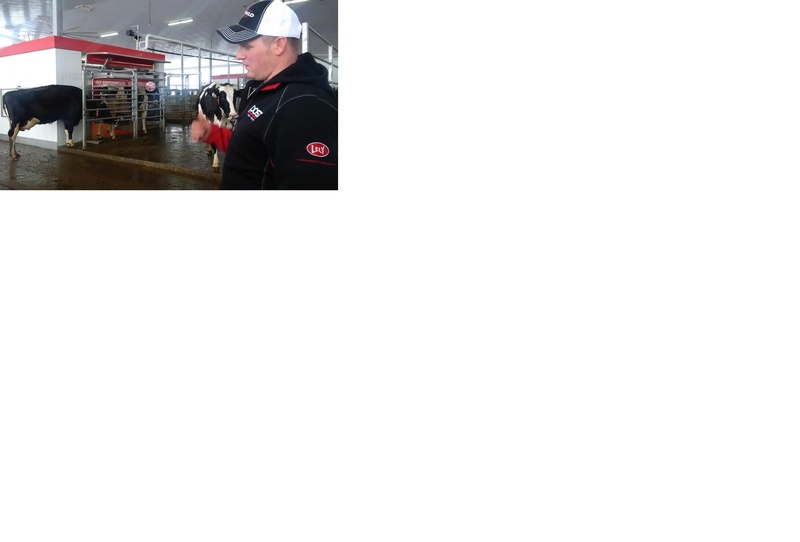 The Schnarr family moved into their new compost pack barn with two Lely A4 robots in July, 2014. The cows were previously housed in a tie-stall facility. They milk approximately 100 cows on their robots and make use of the Lely Juno 100 feed pusher as well as a Calm Automatic Calf feeder.